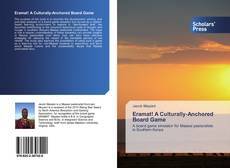 The purpose of this book is to describe the development, piloting, and post-play analyses of a board game simulator that serves as a system-based learning environment to explore in “fast-forward time” the dynamics contributing to the recurrent boom-bust cycle of drought and hunger in southern Kenya’s Maasai pastoralist communities. The hope is that a deeper understanding of these dynamics can provide insights to Maasai pastoralists from which they can form more effective strategies for reducing the impact of the inevitable periods of low rainfall. 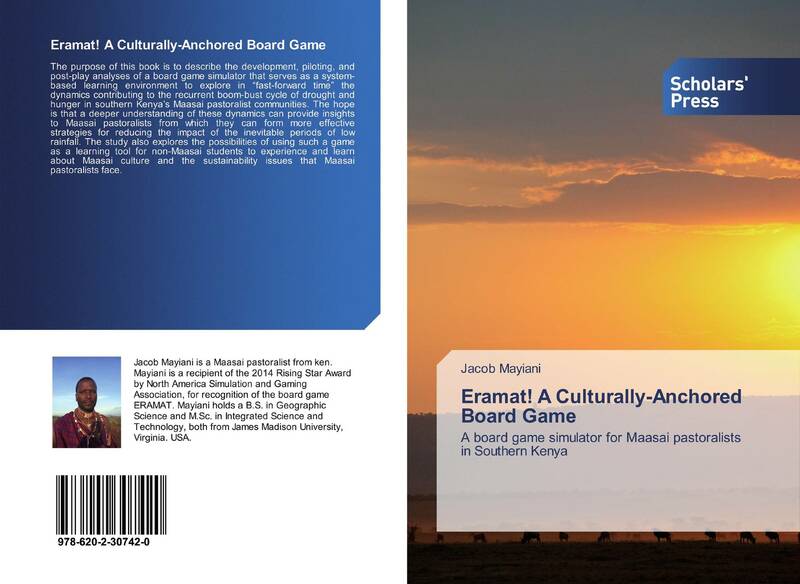 The study also explores the possibilities of using such a game as a learning tool for non-Maasai students to experience and learn about Maasai culture and the sustainability issues that Maasai pastoralists face.